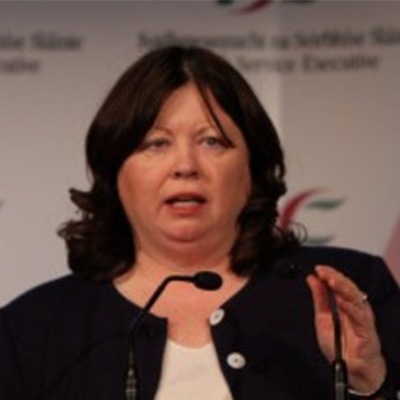 Ms. Mary Harney was leader of the Progressive Democrats party in Ireland between 1993 and 2006 and again from 2007 to 2008. Between her many governmental positions, she has served as Ireland Minister of Trade and Employment [1997 to 2004], and as Minister for Health [2004 to 2011]. Ms. Harney is Chair of the European Steering Group of the Roadmap For Sustainable Healthcare Program.